the Great. 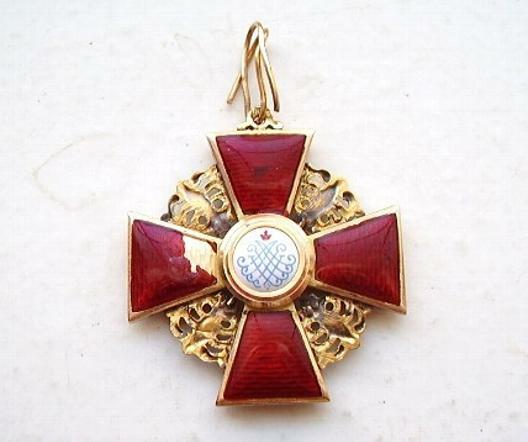 Red enamel Maltese Cross, with edges outlined in gold. 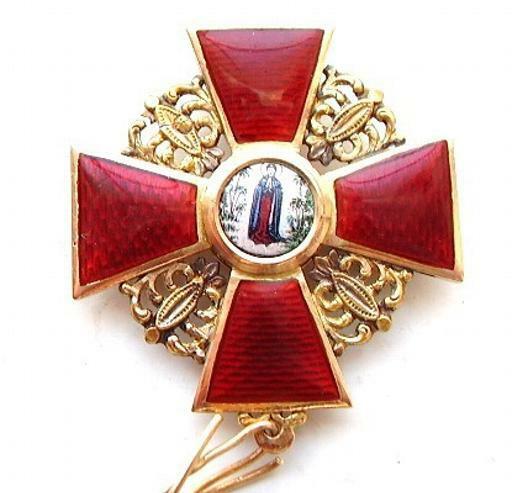 In good condition, minor enamel loss on reverse.